I have not used it yet, but I think it is a solid product. This review is about item#38108944. We use it as a filter for processed raw materials other than paint. It is handy in terms of size and best. It is perfect for IWATA made cups and it helps to prevent garbage (dust) contamination. 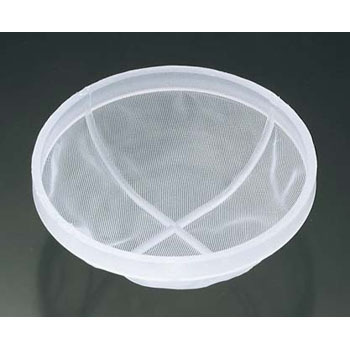 I have seen a filter for 500 ml similar to this but I think it would be nice to have a filter for 450 ml made by meiji.